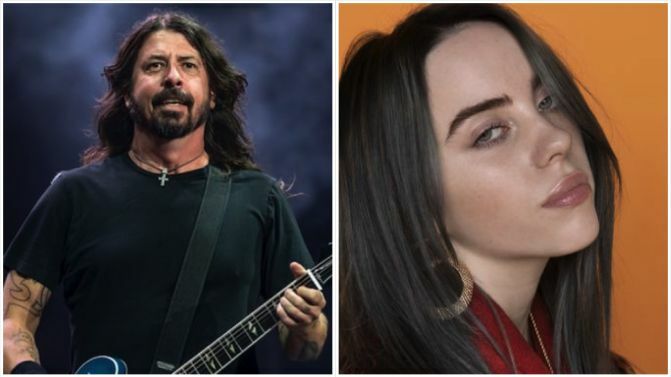 Dave Grohl has made quite the call this week, comparing the impact 17-year-old music sensation Billie Eilish has had in the past year to that of Nirvana in 1991. As reported by Variety, Grohl spoke about his daughters liking Eilish at a conference in California earlier this week. He also spoke about a myriad of other topics, like Spotify, the early days of Nirvana and being a high school dropout. He also spoke about Foo Fighters’ impressive longevity as a rock band. 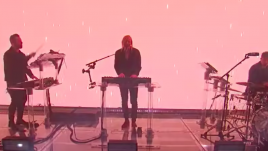 “The first 20 years of our band, I thought, ‘Let’s make another record and call it a day. Get one more in there’,” he said. It’s been a big 2019 for Eilish so far. 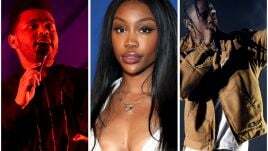 She had three songs in the 2018 Hottest 100 – including one in the top 10 – and is also headlining Groovin The Moo and a tour of her very own, before her debut album is released later this year.